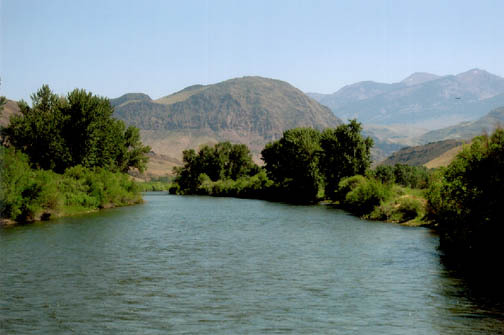 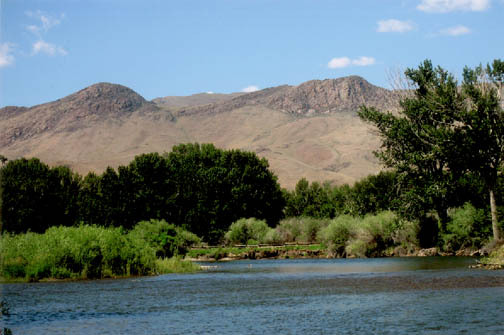 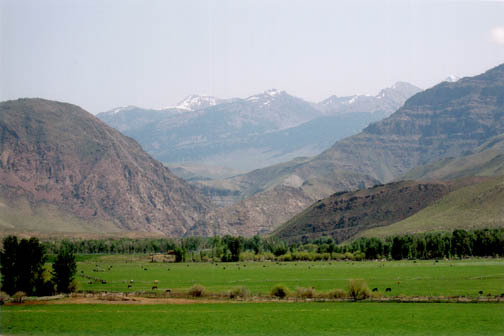 The River Bend Ranch is located at the confluence of the Salmon River and The Pahsimeroi River. 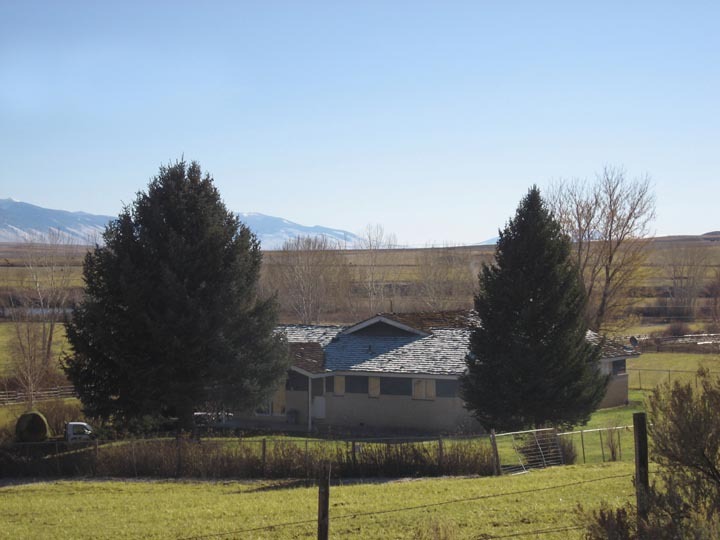 The ranch consists of 484 deeded acres. The setting is world class. 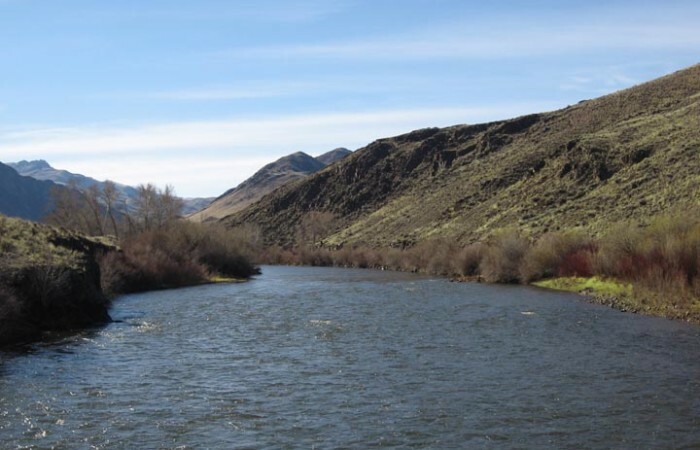 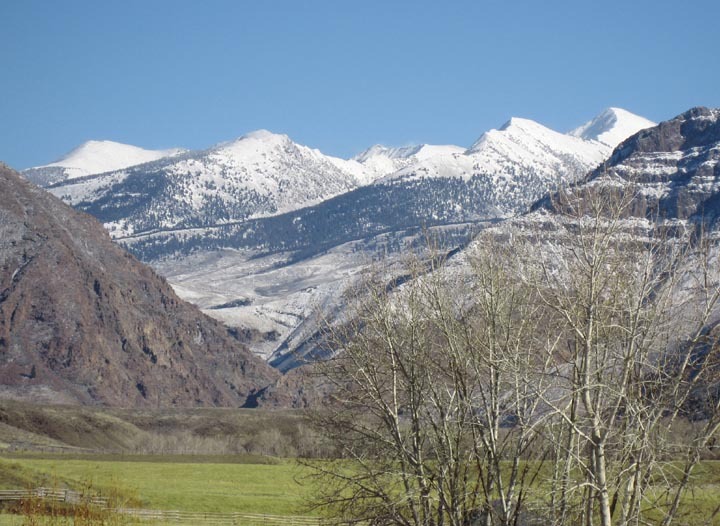 The ranch rests between the Salmon River Mountains and the world famous Salmon River. 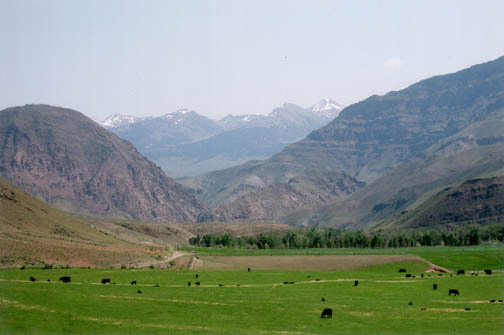 Federal lands run the entire length of the ranch to the Northwest and the Salmon River runs the entire length of the ranch to the Southeast. 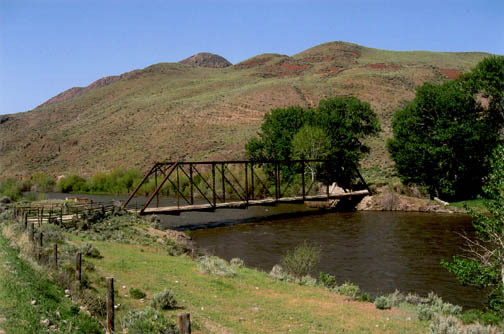 This is the only deeded property after one crosses the bridge. 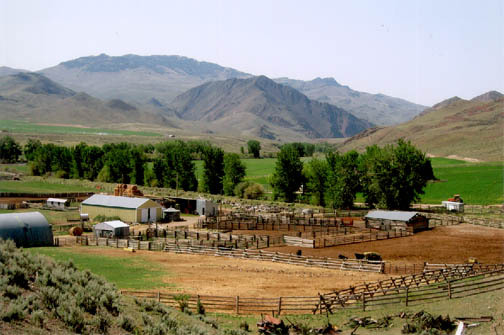 The Ranch house is located 15 miles Northeast of Challis, Idaho and 45 miles Southwest of Salmon, Idaho. 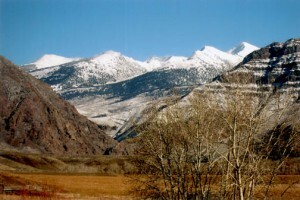 The climate is mild in the winter months and very comfortable in the summer months. 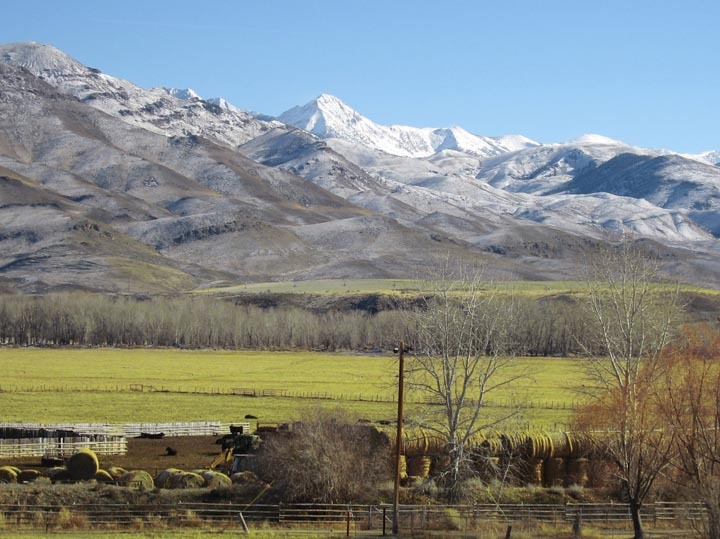 On the ranch, one can see elk, deer, antelope, upland birds, geese and ducks. 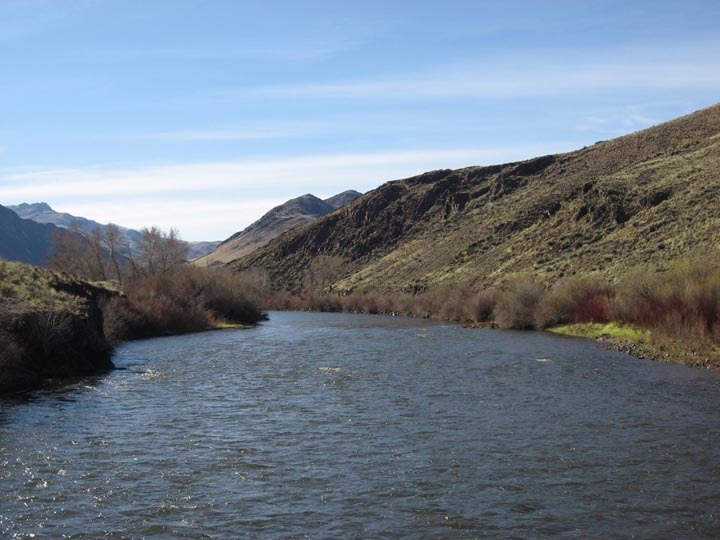 The Salmon River, which runs the entire length of the ranch, has very large steelhead runs in the spring and fall. 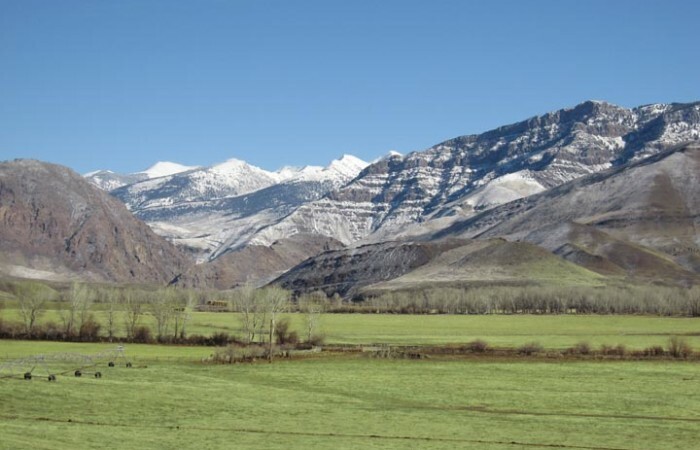 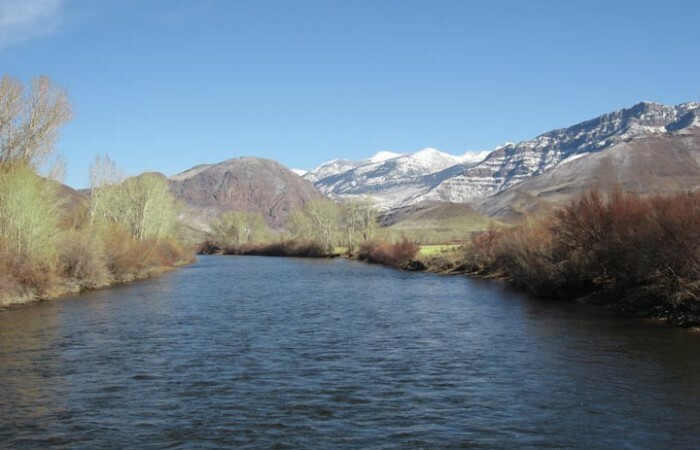 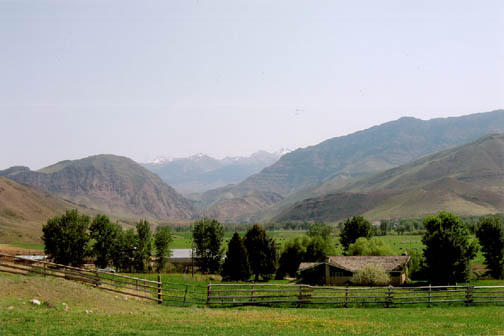 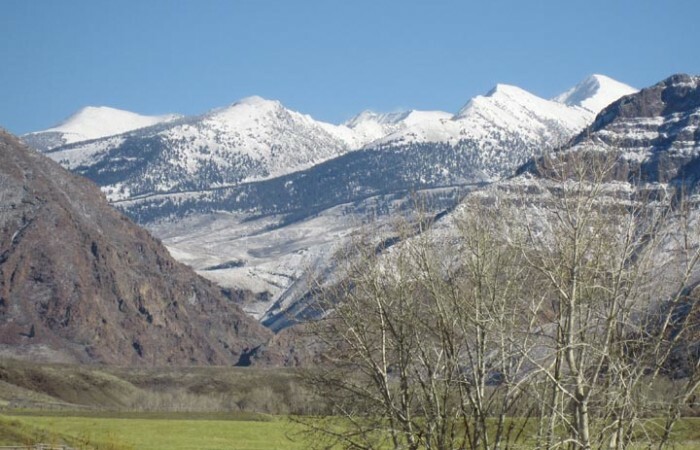 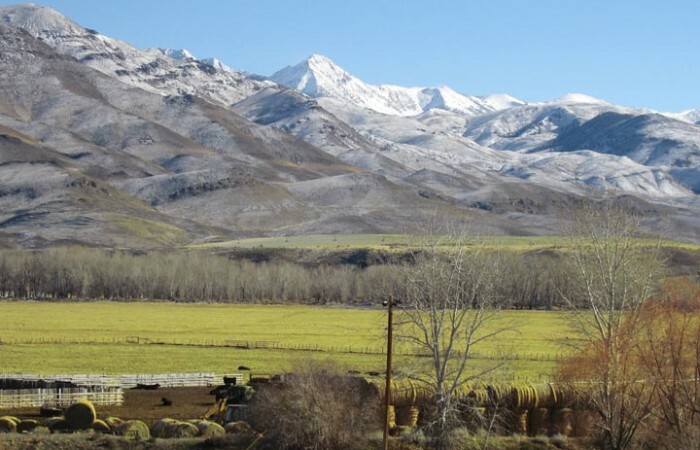 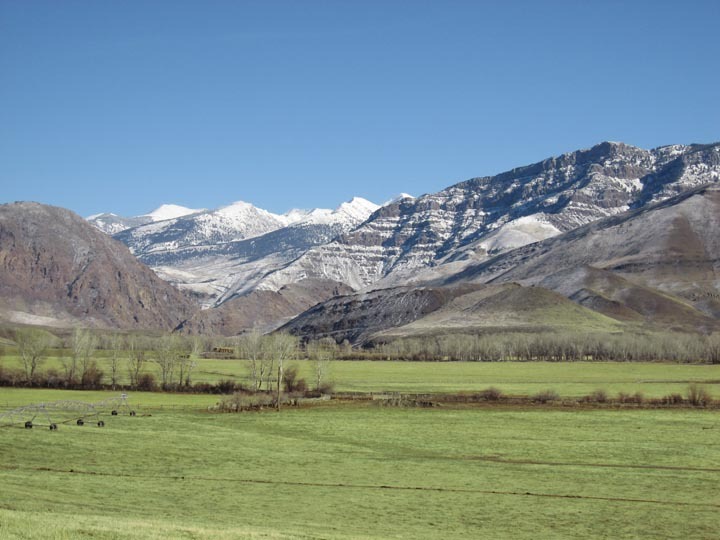 The view from the ranch is high mountains, pastures, the Salmon River and dramatic views of the Lemhi Mountains. The improvements are very well maintained. 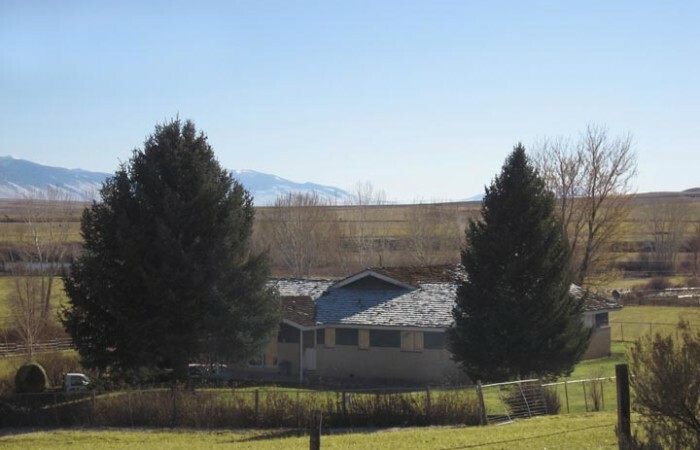 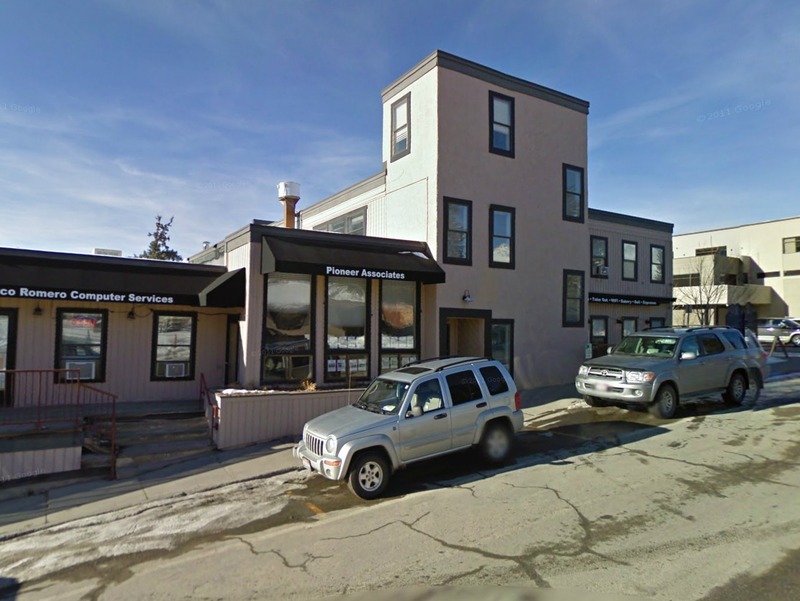 The ranch house is very nice and all of the improvements are tastefully located. 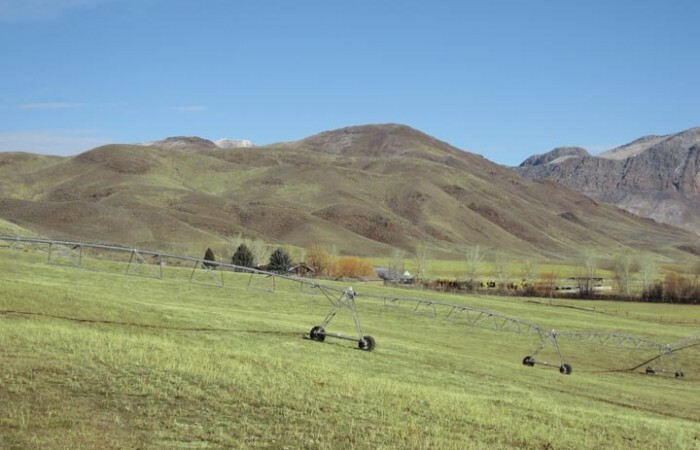 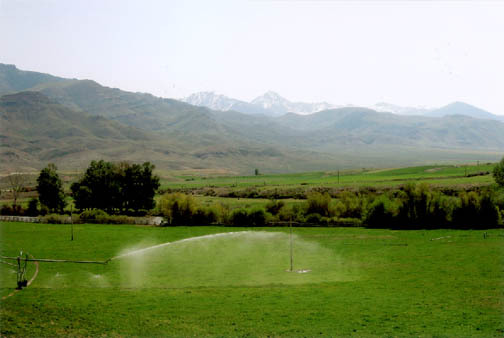 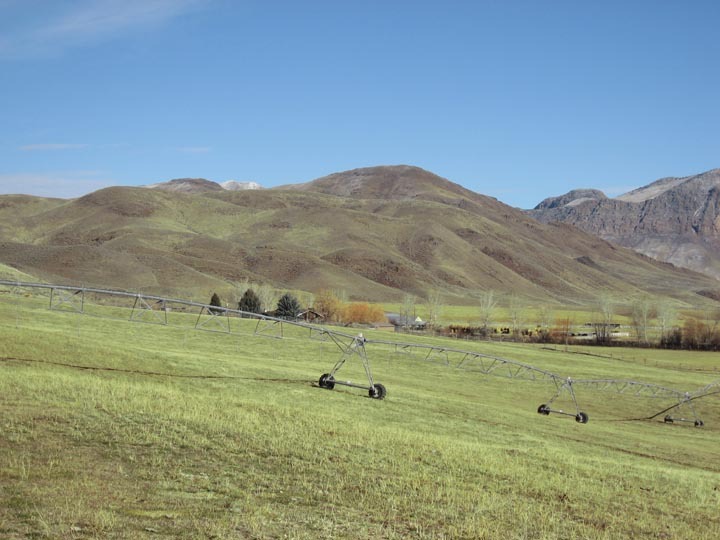 There are several pivots which keep the ranch vibrant green in the spring and summer months. 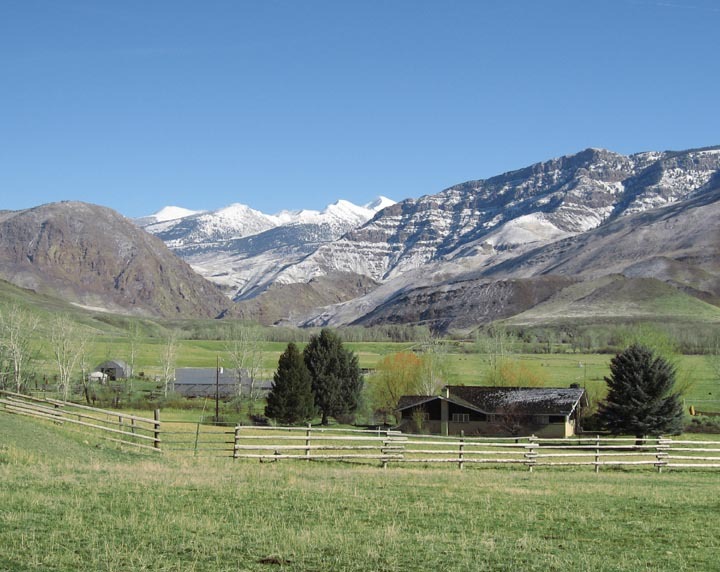 In summation, the River Bend Ranch is one of the nicest ranches on the Salmon River system. 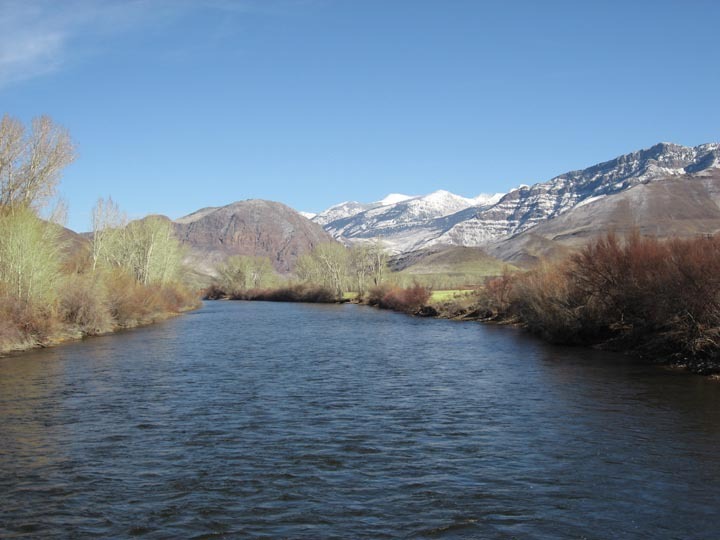 It sports big views, world class fishing and hunting, privacy and an exceptional pride of ownership. 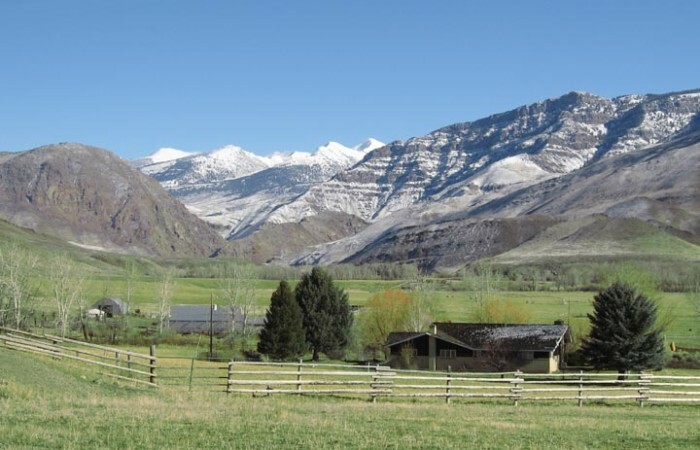 This ranch is a rare find.